Evidence of the lost continent of Atlantis exists throughout the modern world. As do powerful groups who do not want Atlantis—and its secrets—to be rediscovered. Historians Cameron Thorne and Amanda Gunn stumble upon a mysterious spiral necklace and a 12,000-year-old human skull, sparking their search for Atlantis and its true legacy. But are modern-day Knights Templar and a cabal of goddess worshipers conspiring against them? 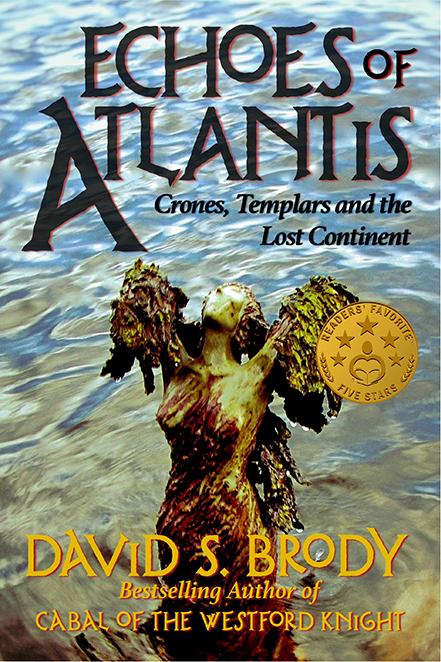 Only after a whirlwind of international travel and a violent encounter with a shadowy paramilitary group do the mysteries of Atlantis finally reveal themselves.